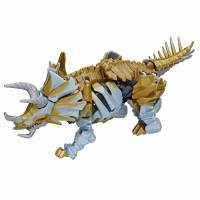 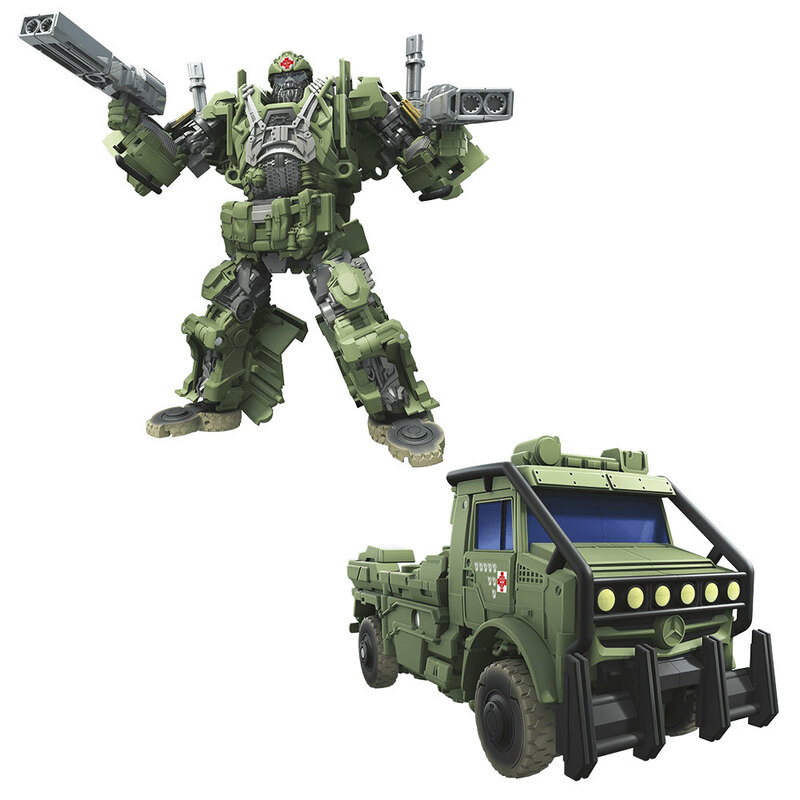 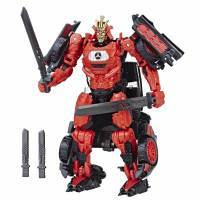 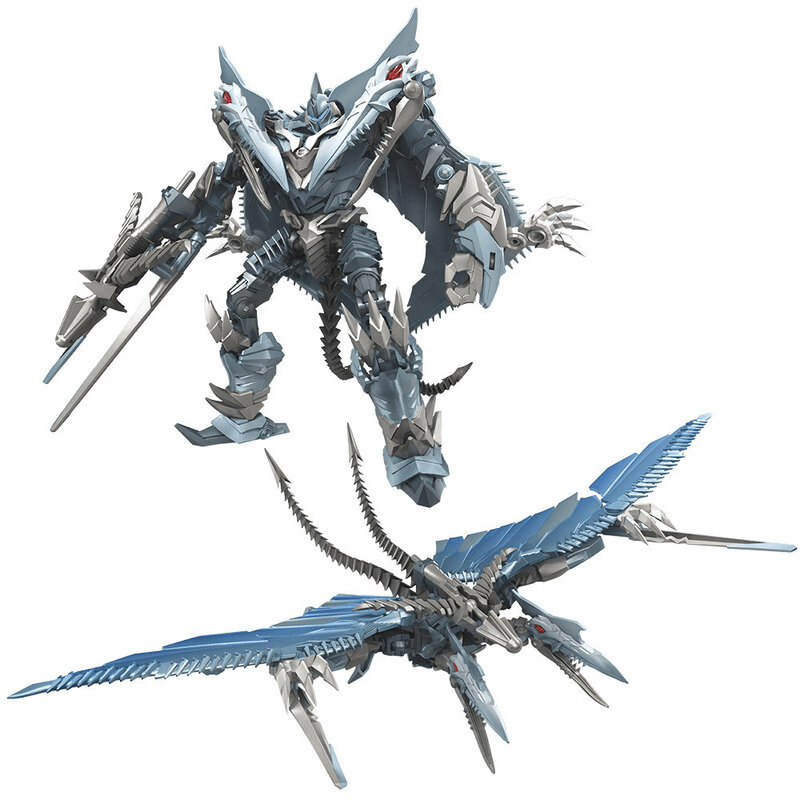 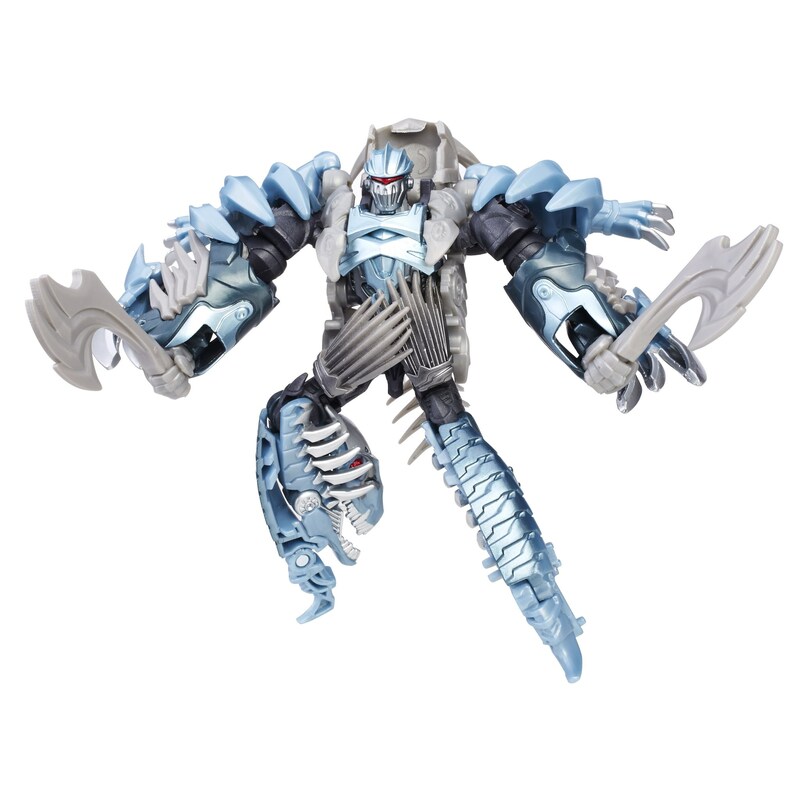 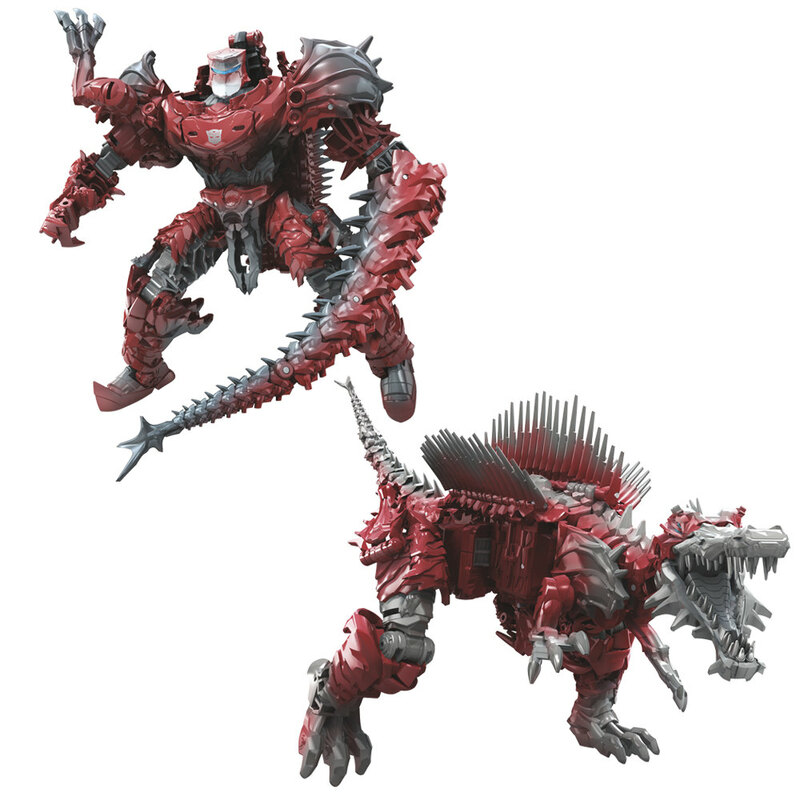 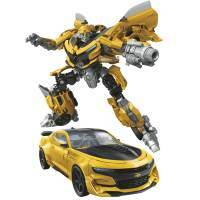 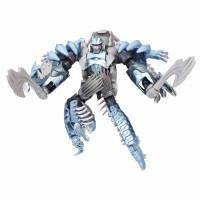 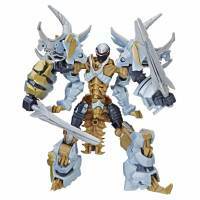 Hasbro have shared some official images of the upcoming Transformers: The Last Knight Premier Series (Generations) toys. 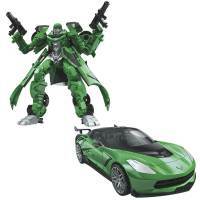 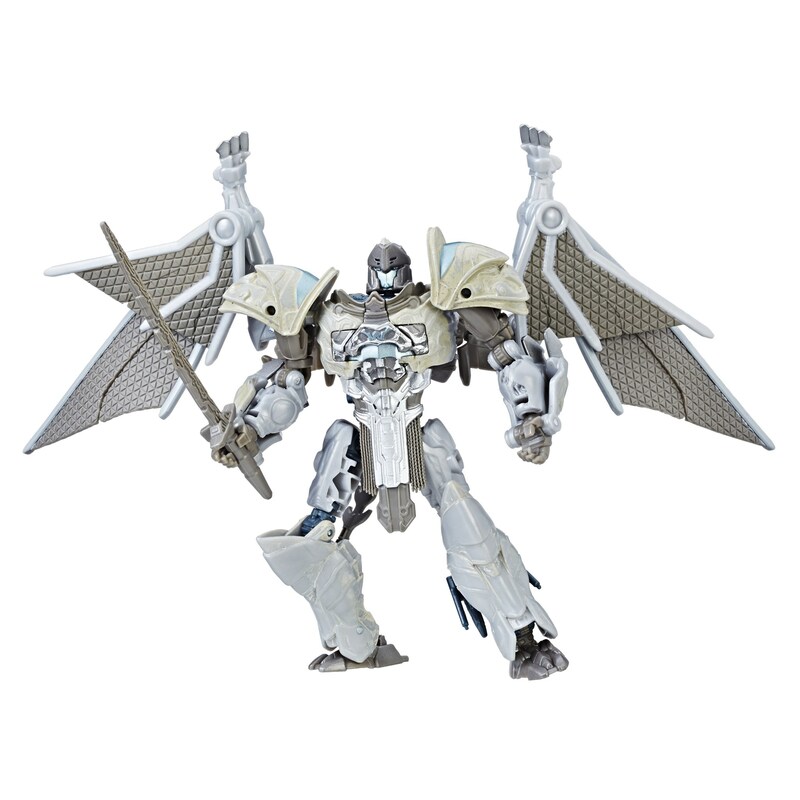 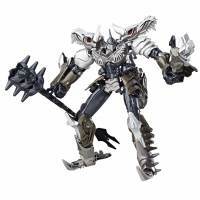 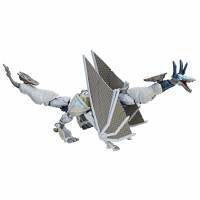 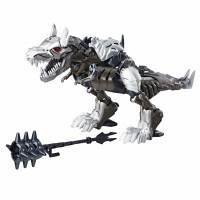 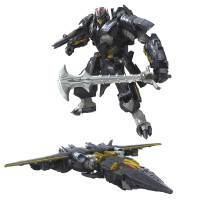 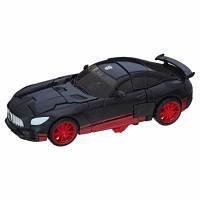 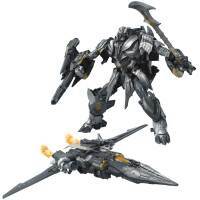 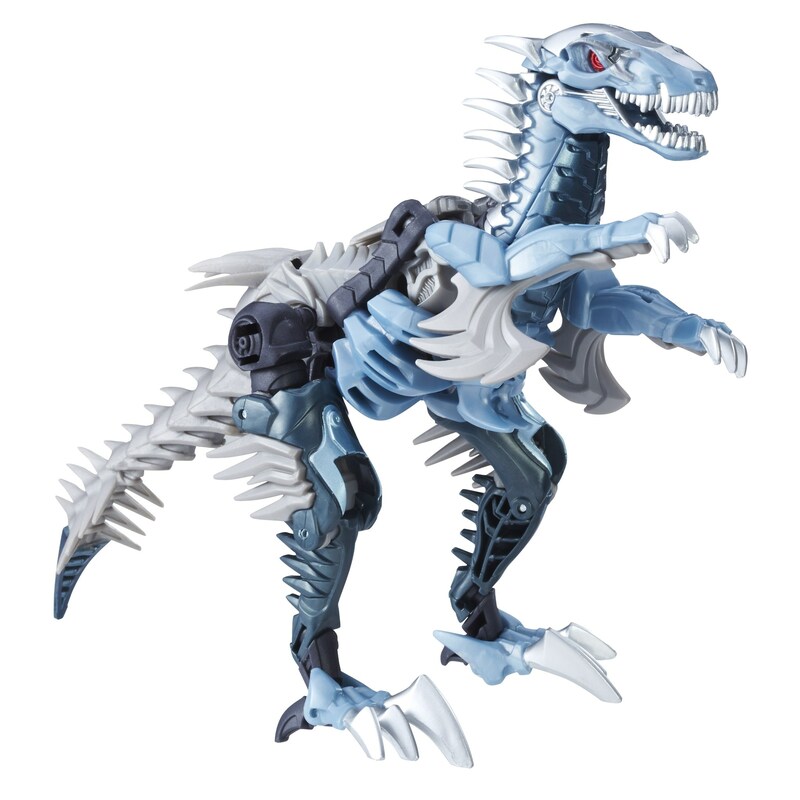 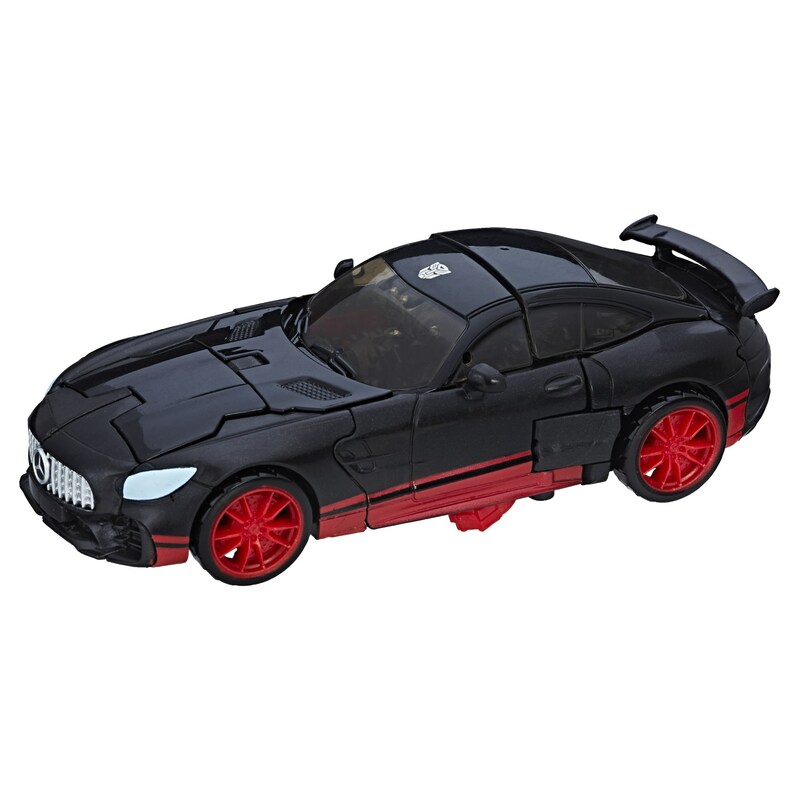 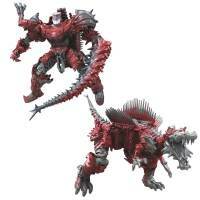 Included in this post are images of all the fan-oriented movie releases, including the awesome new Leader class Megatron. 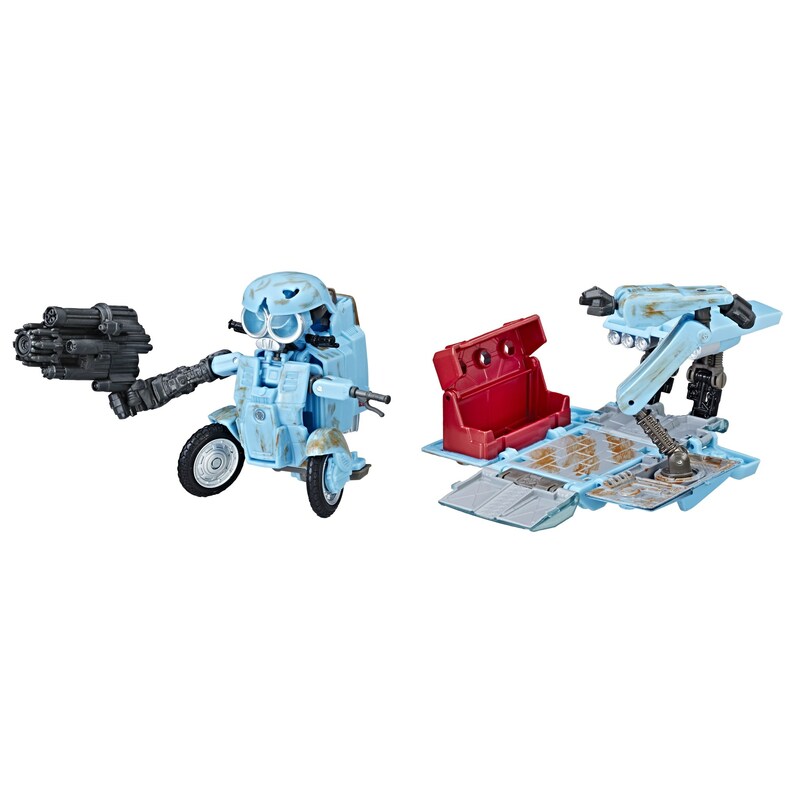 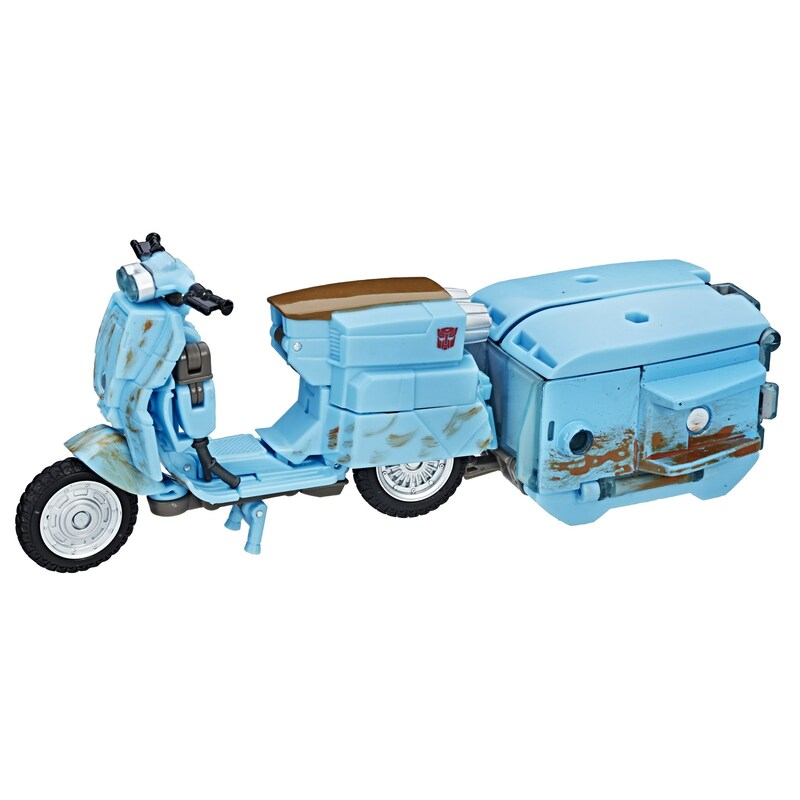 I saw a bunch of Wave 1, but couldn't find anything on google about Wave 2… Squeeks or Steelbane…, etc.